If you’ve thought that the Film Society was a club set up solely for watching films, think again. 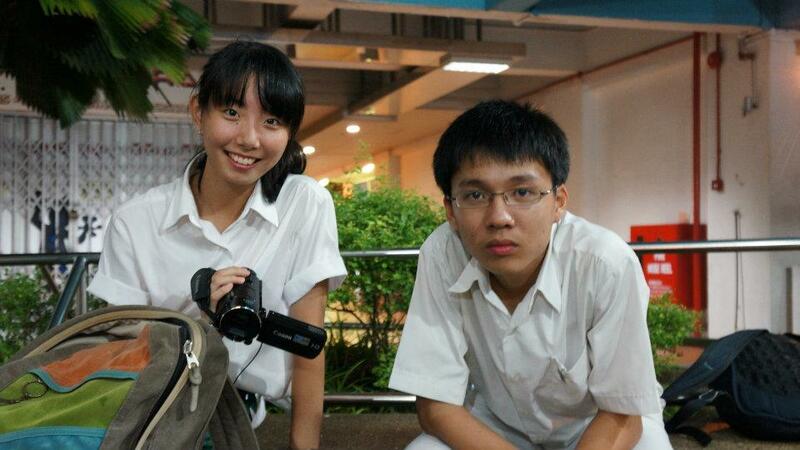 The Film Society was established for Rafflesians interested in films. As a CCA, it allows budding filmmakers to hone and display their skills in directing, writing, producing and editing short films. The Society’s portfolio of works range from original dramas to advertisements; it has also produced videos for multiple events such as the Raffles Community Leaders Forum, the Raffles Parents’ Association Charity Dinner and the annual Graduation Day video. As part of Arts Fest, Film Society also hosts the Inter-House Championships Short Film Competitions. The stage – or screen – does not limit itself to within the campus. Members can participate in film competitions at the national and international scale; Raffles Diploma Arts & Aesthetics credits are also credited to high-flyers in these competitions. 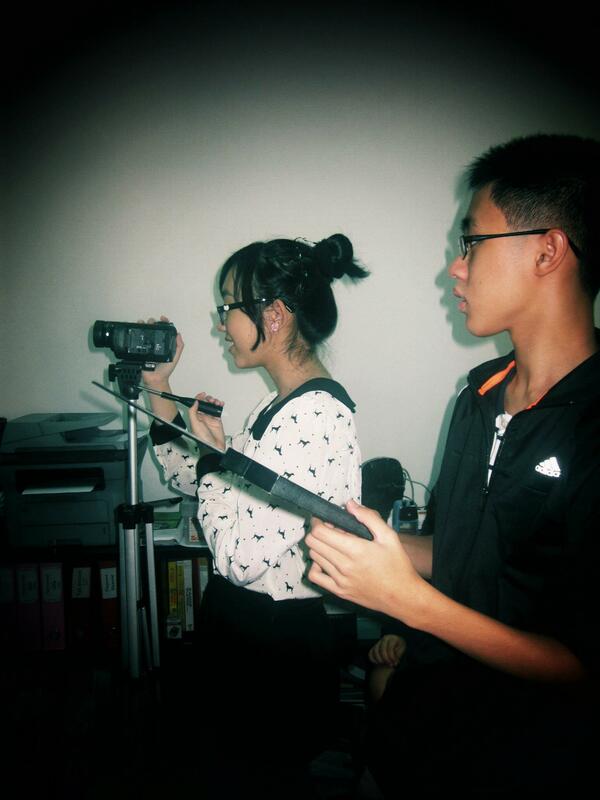 The benefits do not just end at Raffles Diploma credits, or a profound understanding of film as an art form. 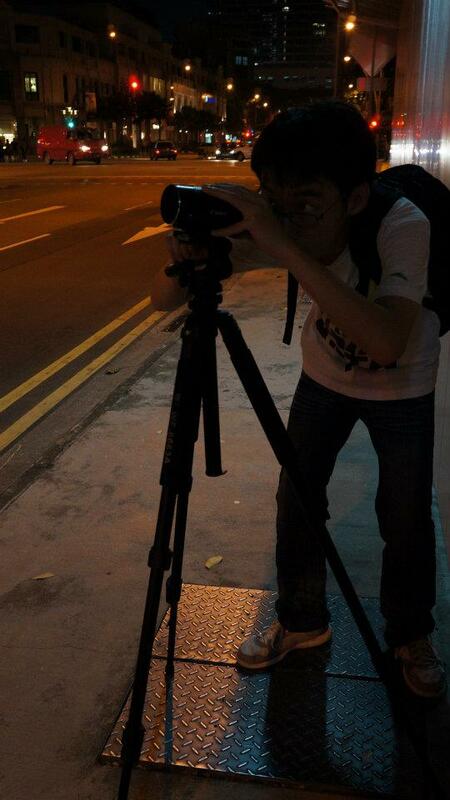 Member Low Jun Wei (13S03O) admits that the best part of Film Society has been the collaborations he has worked on. “Working with actors I have never met before and forging new friendships has been the most memorable,” he said. Beyond entering film competitions – hardly the heart of the Society, members inevitably have to work in groups, making the platform collaborative and the Society extremely tight-knit. Commitment to the film is a must. “It is all these parts, these turning gears that make up the machine that is the group, and thus the end product – the film,” quips Wen Rui. Ultimately, the Society hopes to make the art of filmmaking more accessible to the Rafflesian population by raising their awareness of this art. For members of the Society, producing original short films from start to end will deepen their understanding of the process of creating such a film, from conceptualization to the eventual showcase. The Film Society will be holding its showcase of short films at the Arts House on 16 Feb 2013.